“The United States was the first to offer additional safety assurance measures to the Baltic countries following the deterioration of the security situation in the region after the annexation of the Crimea,” Defense Ministry spokeswoman Asta Galdikaite said Tuesday after an earlier New York Times report which broke the news. 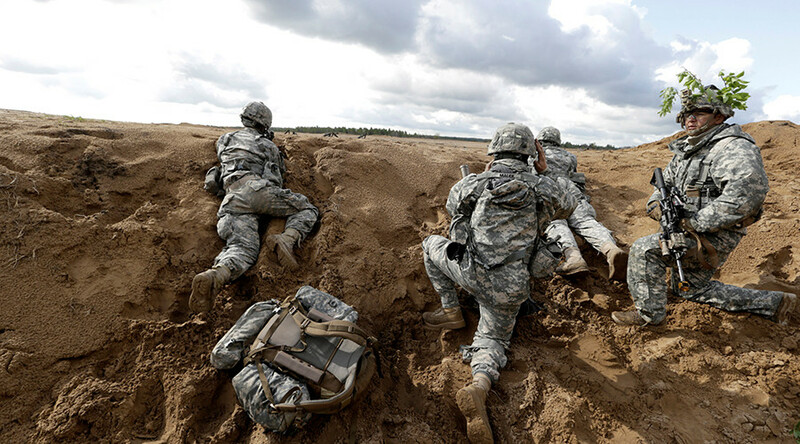 While the Lithuanian Defense Ministry said it could not share the details about the US Special Operations Forces in the country, including their numbers and activities, Galdikaite confirmed the presence of US troops on Lithuanian soil. “US Special Operations Forces presence in Lithuania is one of the deterrents” against Russia, and is another sign of the “long-term close cooperation with the US forces,” Galdikaite said. The spokeswoman added that the US troops arrived to train local forces following an invitation from Vilnius. Galdikaite added that the US contingent is to remain as the long as the security situation in the region requires it. The US Embassy in Vilnius also refused to comment on the specifics of US special forces deployment. “The United States and the Lithuanian armed forces maintain close cooperation, in the presence of conventional land forces, National Guard units and special operations forces. We cannot comment on specific details of the deployment” Embassy’s spokesperson confirmed to local news. At a meeting with US senators visiting Vilnius last week, Lithuania's President, Dalia Grybauskaite, said the US was a key player in the region. “Given the changing geopolitical environment, the active role that the United States plays in Europe and the region continues to provide the most reliable security guarantees for the Baltic states and for the whole trans-Atlantic community,” the President's Office said. 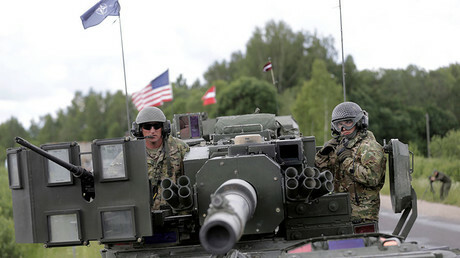 Following the Ukrainian coup, the US deployed about 150 troops in each of the three Baltic countries and Poland in April 2014 to fend off the perceived threats from Russia. The US special forces arrived to Lithuania amid ongoing NATO preparations for the stationing of 4,000 alliance troops in Poland, Lithuania, Estonia and Latvia, a decision made at the NATO summit in Warsaw. A quarter of the force would be composed of US troops currently based in Germany, who would relocate to Poland. 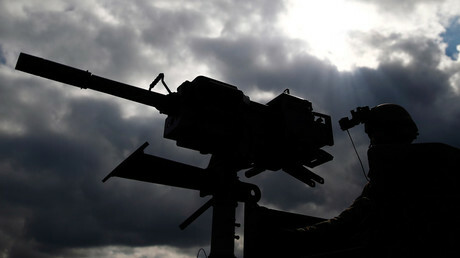 A 1,000-strong German-led force equipped with tanks would be deployed in Lithuania in February. The remaining 2,000 British and Canadian troops would be stationed in Estonia and Latvia.